IMAGE: Dr. Abdel El Manira is a Professor of Neuroscience at Karolinska Institutet in Sweden. 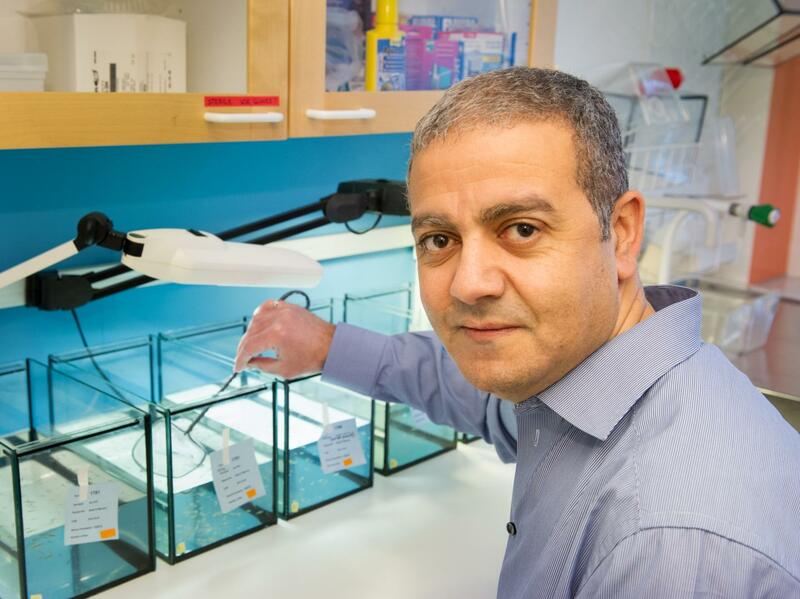 "This study represents a paradigm shift that will lead to a major revision of the long held view of the role of motor neurons," says Professor El Manira. "Motor neurons can no longer be considered as merely passive recipients of motor commands – they are an integral component of the circuits generating motor behaviour."